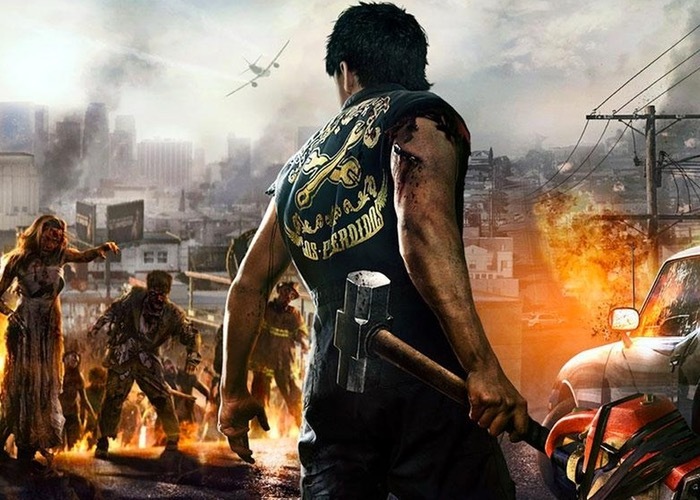 Todays announcement has revealed that the new Dead Rising movie will be available to watch in just a couple of months on March 27th 2015. The movie will initially launch on Crackle, which is free to access and will then be rolled out to other digital services and physical media in the coming months. Crackle is available to watch on variety of different platforms all of which are listed over on the Crackle website. Also according to the Game Informer website a variety of distribution channels are pushing around the idea of airing the movie as episodes rather than a feature length film, although these have not yet been confirmed as yet. The Dead Rising Watchtower action, horror, zombie film has been directed by Zach Lipovsky and written by Tim Carter and stars Jesse Metcalfe, Dennis Haysbert, Virginia Madsen, Meghan Ory, Keegan Connor Tracy, and Rob Riggle and is based on the video game of the same name. For more information on the new Dead Rising Watchtower movie jump over to the official Facebook page for details.